Those in the industry, say not to contemplate ‘throwing in the towel’ until you’ve queried a minimum of 100 agents. Another article at Writer’s Digest says, “don’t even think about giving up until you’ve queried at least one hundred agents.” (2). But, what if Jack Canfield and Mark Victor Hansen gave up after 100 rejections. They were rejected 144 times before landing a publishing contract. So, how does a writer become successful? Well, there are at least 3 characteristics that go a long way in giving a writer a fighting chance. Perseverance is probably the single most important factor. You can learn to write. You can improve your writing. You can submit you work more often. But, if you get discouraged when successes don’t come as fast as you’d like or expected, you may start writing less, you may give up. This is where you need to persevere. Know that it’s not the best writers who succeed, it’ those who persevere. From personal experience I can attest to this. I work in two niches. I did it for years with not much success. Then suddenly, clients began finding me and hiring me in one of those niches. More often than not, success is just around the corner. You’ve got to persevere. While perseverance is an essential factor in writing success, without setting goals, what are you persevering toward? You need to be a goal setter. Your goals need to be specific. What do you really want to succeed at? - Getting ongoing publishing contracts. - Getting freelance writing projects on a regular basis. - Earning $50,000 per year. Earning $100,000 per year. Earning $500,000 per year. Being a millionaire. - Becoming a New York Times Best Seller. I found it more tangible to create monthly income goals rather than yearly ones. You need to find what your goals are and what strategy to use to obtain them. And, you need to make those goals visible. Create a vision board or write them down and read them every day. One big pitfall in writing is not having focus. I mentioned earlier that after years of struggling along, I began to get clients on a regular basis. And, I’ve gotten lots of return and series clients. One important factor how this came about is I began to focus on one writing niche. I devoted the majority of my time and energy in that area and it paid off. This doesn’t mean you can’t have more than one writing niche, but if you want to succeed in something, you need to prioritize. You need to focus. As my writing coach would say, focus on what’s making you money. Get to work building these three characteristics and see if it doesn’t make a difference. And, let us know how you make out. 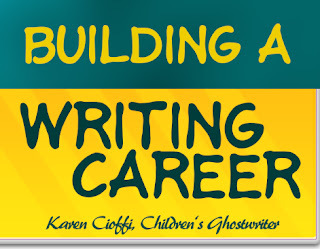 Karen Cioffi is an award-winning children's author and children's ghostwriter. I love this, Karen! We all need encouragement. But it seems to be designed only for others who are determined to only publish using an agent and a traditional publisher. You mentioned perseverance – – that might include considering self publishing if more than 144 agents reject you! This is the best time of all for authors. For the first time we can have control over our own careers.... down to the ease of marketing our books on the web. Carolyn, absolutely. 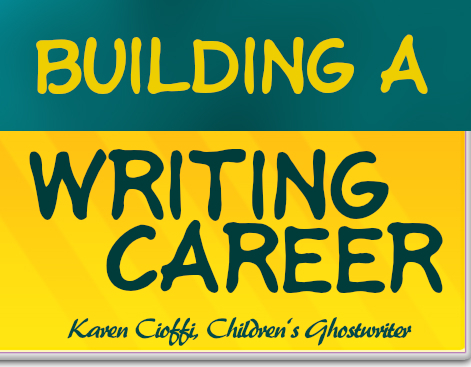 I'm in the process of self-pubbing a nonfiction book on writing for children. But for those who want that contract and won't contemplate other options, they have to persevere. I have a couple of current clients who feel that way. Along with this, I have clients with picture books who can't afford the additional expense of illustrations and head in the traditional path also. 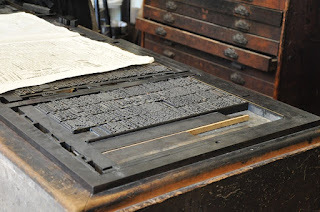 While self-publishing is a great alternative, some authors still have their reasons for traditional. Rather than have those authors stick their book in a file and forget about it, submit, submit, submit. Good points Karen. I also appreciate Carolyn's thoughts on self publishing. Ditto, Karen. This is great advice--an author has to keep trying. And I agree with Carolyn, self-publishing is coming into its own and doesn't have the negative reputation it once had. Self-publishing is a great alternative. Lol. Boy, I see I have the self-publishers up in arms!